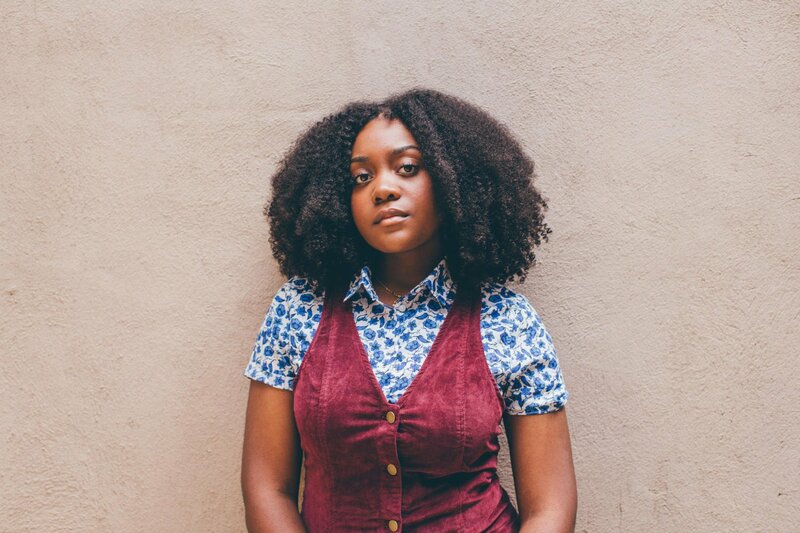 Noname has revealed the tracklist for her much-anticipated new project titled Room 25. The follow-up to 2016’s Telefone is made up of 11 tracks, which she says will feature “the homies.” If we were to guess, this would include the likes of Smino, Saba, Ravyn Lenae, theMIND, Cam O’bi, Joseph Chilliams, Phoelix and Akenya. No release date yet, but last Wednesday she said it would be out “in a week or so” — all eyes will be pealed this Friday.